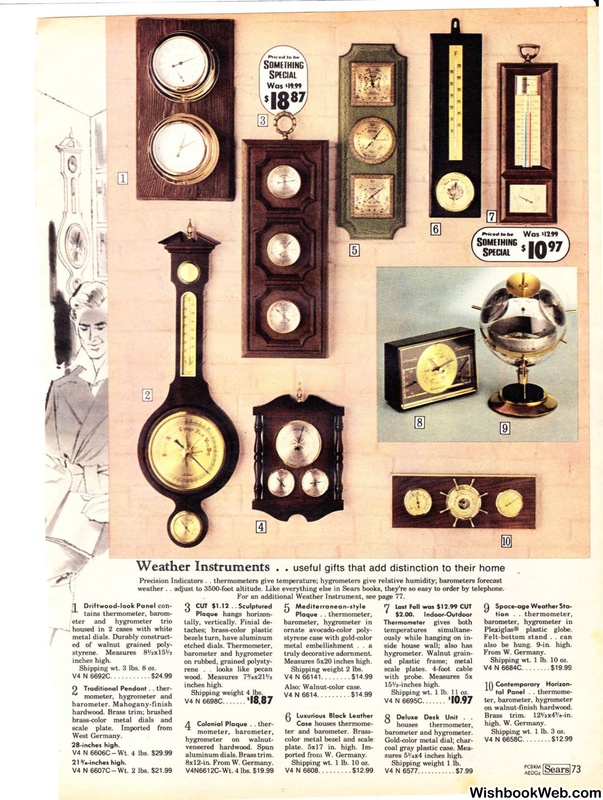 i i • .. .
For an additional Weather Instrument, see page 77.
on rubbed, grained polysty- Measures 5x20 inches high. V4 N 6698C.... . ..
V4 N 6695C... .. ..
Deluxe Desk Unit . .
also be hung. 9-in. high.